Hundreds of prospective pilgrims embarking on this year’s Hajj are stranded in Tamale due to an emergency in the holiest city of Islam – Mecca. 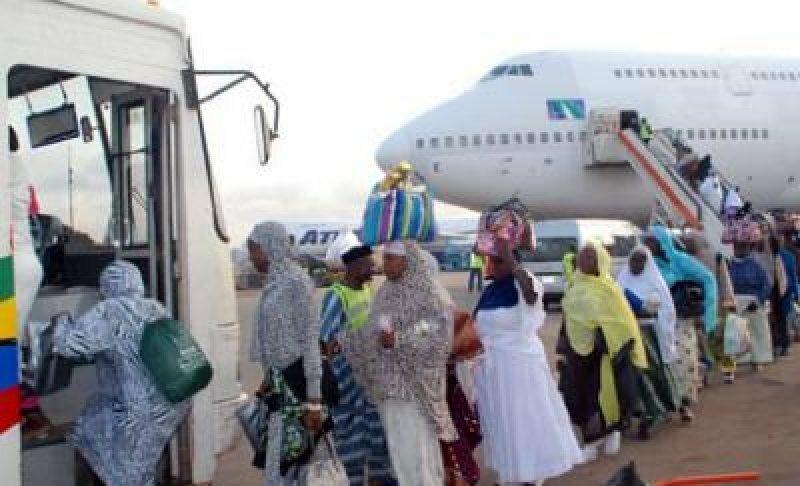 About 500 pilgrims were expected to be airlifted from the Tamale International Airport Thursday evening but the flight was cancelled. The carrier, Saudi Arabia airlines was unable to lift the potential pilgrims on schedule to the Kingdom of Saudi Arabia leaving them desperate and uncertain. Nearly a thousand, scheduled to travel on Thursday and today [Friday] may still remain in Ghana. It is not clear why the airline failed to deliver. It comes shortly after the vice president Dr Mahamudu Bawumia was commended by would be pilgrims for governments smooth organisation of this year’s Hajj.